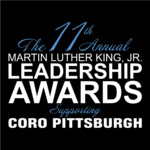 On Saturday, January 20th, 2018, friends of Coro Pittsburgh – new and old – gathered at the DoubleTree Pittsburgh for the 11th Annual Martin Luther King, Jr. 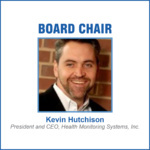 Leadership Awards, celebrating those in our community who have made significant accomplishments towards the common good by modeling Dr. King’s inclusive approach to leadership. 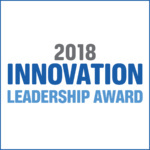 2018 Innovation Leadership Award – The Innovation Leadership Award acknowledges a person or organization whose new venture, groundbreaking or transformational idea serves as example to inspire innovation and leadership in their sector and/or in the region. The recipient of this year’s awards was Peyton Klein (Founder, Global Minds Initiative) This year’s other finalists were Melanie Carter AKA Blak Rapp M.A.D.U.S.A. 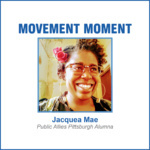 (Hip Hop Activist and Artivist), and Mary Jane McCullough (Founder, Global Wordsmiths). Presented by Kenny Chen. Full list of 2018 Nominees. 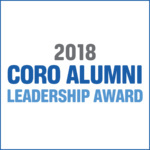 2018 Coro Alumni Leadership Award – The Coro Alumni Leadership Award recognizes Coro alumni who have made significant accomplishments towards the common good by modeling Dr. King’s inclusive approach to leadership. 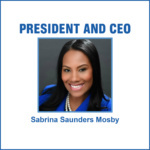 This year’s recipient was Sara Innamorato (Founder, Innamo Co.) The other finalists for this year’s award were Duane Binion (Senior Producer, KST Presents, Kelly Strayhorn Theater) and Darcel Madkins (President, African American Employee Business Resource Group, PNC Bank). Presented by James Doyle. Full list of 2018 Nominees. 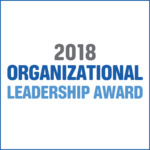 2018 Organizational Leadership Award – The Organizational Leadership Award recognizes organizations (nonprofit, governmental, business, etc.) 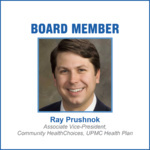 in our community that have made significant accomplishments towards the common good by modeling Dr. King’s inclusive approach to leadership. The recipient of this year’s award was Casa San José. The other finalists were 1Hood Media and The Oasis Project (Bible Center Church). 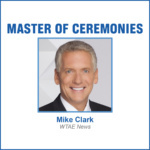 Presented by Councilman Tom Baker. Full list of 2018 Nominees. 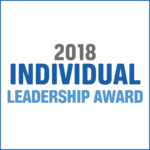 2018 Individual Leadership Award – The Individual Leadership Award recognizes people in our community who have made significant accomplishments towards the common good by modeling Dr. King’s inclusive approach to leadership. Rev. Shanea Leonard (JUDAH Fellowship Christian Church) was this year’s recipient. The other finalists were LaRae Cullens (Founder, Dream 2 S.T.E.A.M) and Christy Pendarvis (Founder, Mission from Mars). Presented by Mayor Marita Garrett. Full list of 2018 Nominees. 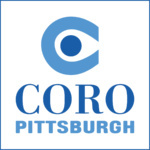 Coro Pittsburgh Overview by Ya Momz House, Inc.